Dentist Dr. Blane Jackson, DDS, FAGD, Price UT, practices a full scope of general and cosmetic dentistry with expertise ranging from porcelain veneers to dental implants, orthodontics, crowns and bridges. Dr. Jackson can now correct a wide variety of so-called permanent cosmetic dental problems, and can literally redesign your smile. Our office is located at 230 N. Fairgrounds Rd, Price, UT. Call us at A Perfect Smile Phone Number 435-637-2100. 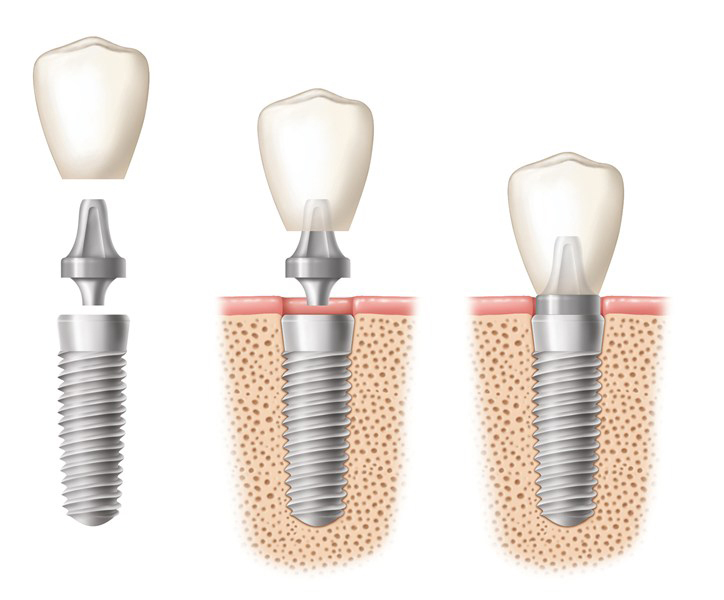 Dental Implant[/caption]Dental implants are designed to provide a foundation for replacement teeth that look, feel, and function like natural teeth. The person who has lost teeth regains the ability to eat virtually anything and can smile with confidence, knowing that teeth appear natural and that facial contours will be preserved. Dental implants are changing the way people live. With them, people are rediscovering the comfort and confidence to eat, speak, laugh and enjoy life. Dr Blane Jackson provides dental implants, teeth whitening, and more in Price, UT. Make an appointment at A Perfect Smile today. Call 435-637-2100. We offer a variety of teeth whitening options. We have take home bleach trays, 20 minute whitening in office, and the advance Zoom whitening. Make an appointment today at A Perfect Smile today. Call 435-637-2100.